A vs An: What's the Difference? Many native English speakers are often confused as to the proper usage of the indefinite articles, “a” and “an.” As a general rule, you use either indefinite article before referring to a member of a class or group, but how do you know which one to use? The common rule with respect to the “a” vs “an” confusion is that you use “a” before a word that begins with a consonant while you use “an” before a word that starts with a vowel. Unfortunately, this rule has exceptions. For example, for the word “hour,” which is proper, “a hour” or “an hour?” Most native English speakers know the second option is correct. Another exception is using the indefinite article “a” in front of a word such as “unicorn.” The rule says use “an,” but this is incorrect. So, what should be the principle of using them correctly? This article goes into detail as to proper usage of “a” or “an” and will hopefully alleviate some confusion. 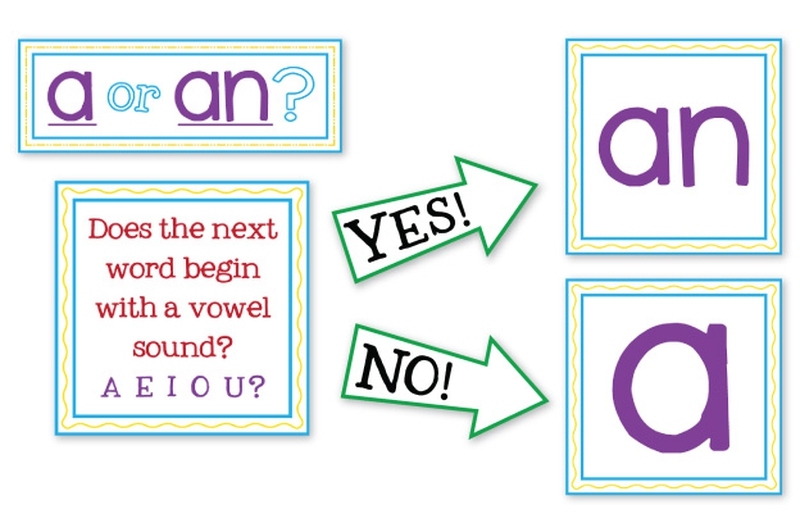 The English language has two indefinite articles: “a” and “an.” The actual rule of understanding the “a” vs “an” confusion is that it is based on the sound of the first letter of the following word, not whether the first letter of the following word is an actual vowel or not. Therefore, the indefinite article “a” precedes words that begin with a consonant sound, while “an” precedes words that begin with a vowel sound. He is an NBA official. He is armed with a DMR. She designed a VR helmet for video gamers. He saw a UFO fly over his house. Now that we have gone over the actual rules to “a” vs “an” usage, we will provide many examples to confirm your understanding of knowing when to use each term. After reviewing these 10 examples, hopefully the indefinite article usage will no longer be confusing for you.